I recently discovered a gem in Athens. A very special museum, located at a very special place. Read on about the unique collection of the Museum of Ancient Greek Technology Kostas Kotsanas and the high tech inventions of the Ancient Greeks! The Museum of Ancient Greek Technology Kostas Kotsanas is located in the centre of Athens at 6 Pindarou Street in Kolonaki, and hosts two exhibitions: the permanent exhibition of the Ancient Greek Technology: the Origins of Technology and the periodic exhibition of the Ancient Greek Musical instruments. The museum is housed in a beautiful historic Art Nouveau building that once belonged to the family of Queen Aspasia Manou, wife of Alexander I and is only a few minutes away from the Hellenic Parliament. 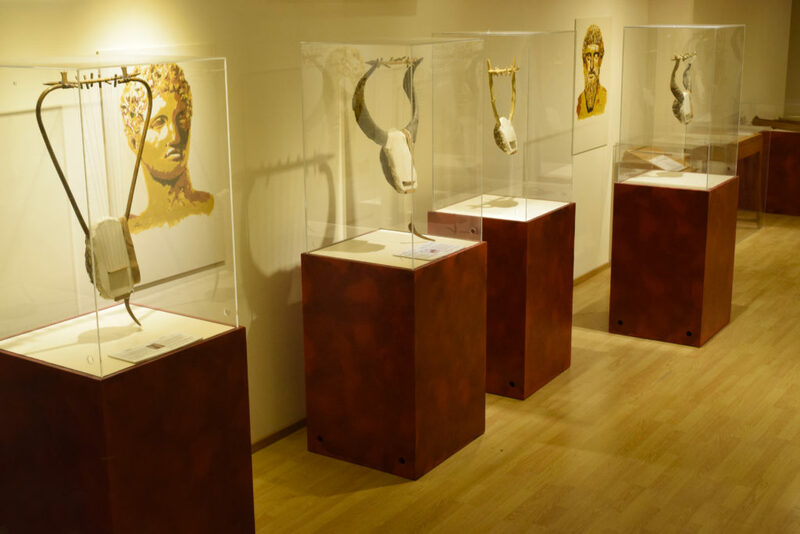 The Museum of Ancient Greek Technology exhibits a relatively unknown aspect of Ancient Greek culture through the exhibition “Hi-Tech Inventions of Ancient Greeks “. Displayed are approximately 100 selected exhibits, from the robot-servant and the “cinema” of Philon to the automatic theater of Herontheatrerom the Hydraulic Clock of Ktesibiosto the Antikythera Mechanism. Additionally, the new Kotsanas Museum presents periodical exhibitions dedicated to different exciting aspects of the technology of the Ancient Greeks, such as the Archimedes exhibition or Ancient Greek games, Ancient Greek automations, Ancient Greek shipbuilding, Ancient Greek siege engines, Ancient Greek astronomy and many others. 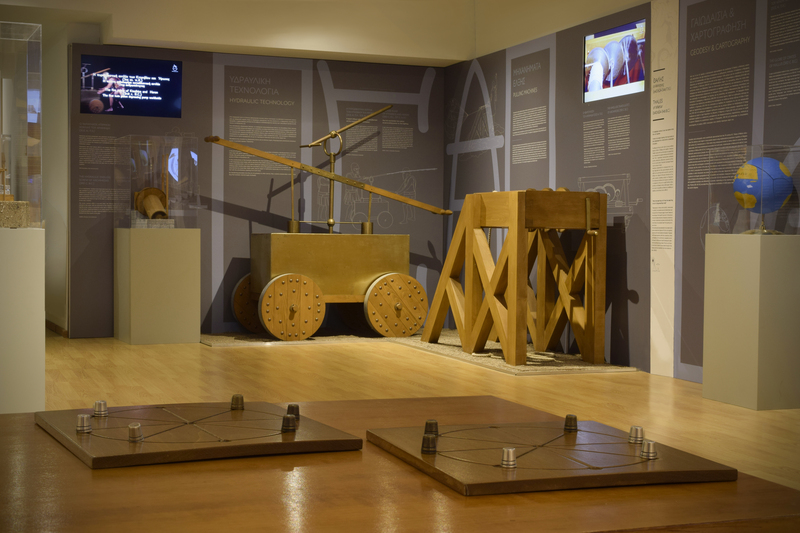 Finally, the Kotsanas Museum of Ancient Greek Technology is the only museum in the world displaying the inventions of the Ancient Greeks and the museum is nominated for the European Museum of the Year Award 2019. 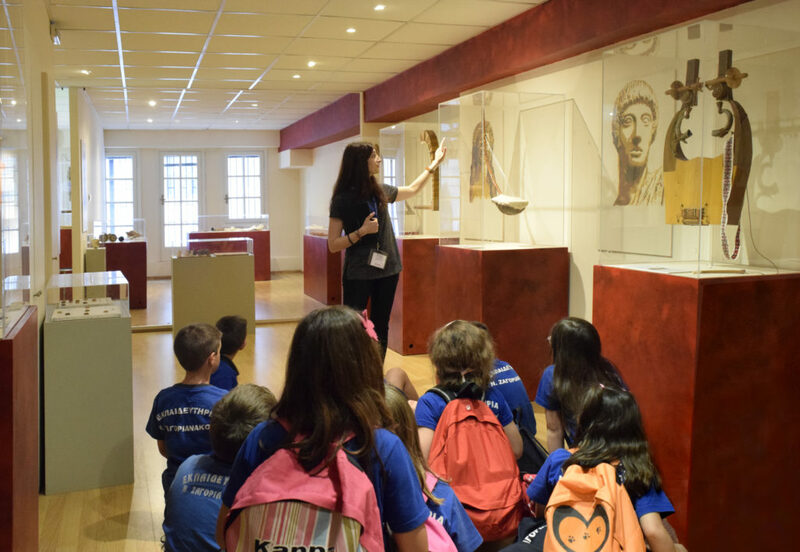 The Museum of Ancient Greek Technology is great with kids and a must add to your list of things to do in Athens with kids. Children can see, touch and even operate the inventions of the Ancient Greek civilization. What I love about this museum is not only its well displayed collection (with English and Greek signs) but its several educational activities. 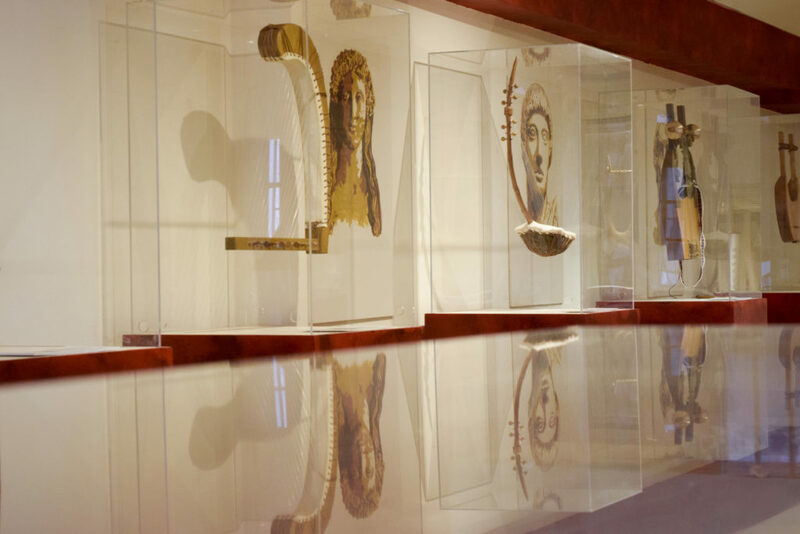 The Museum offers three unique educational workshops for both grown-ups and youngsters: “Telecommunications and cryptography in Ancient Greece”, Ancient Greek Strategy Games”, and “The Calculating mechanisms in Antiquity“. 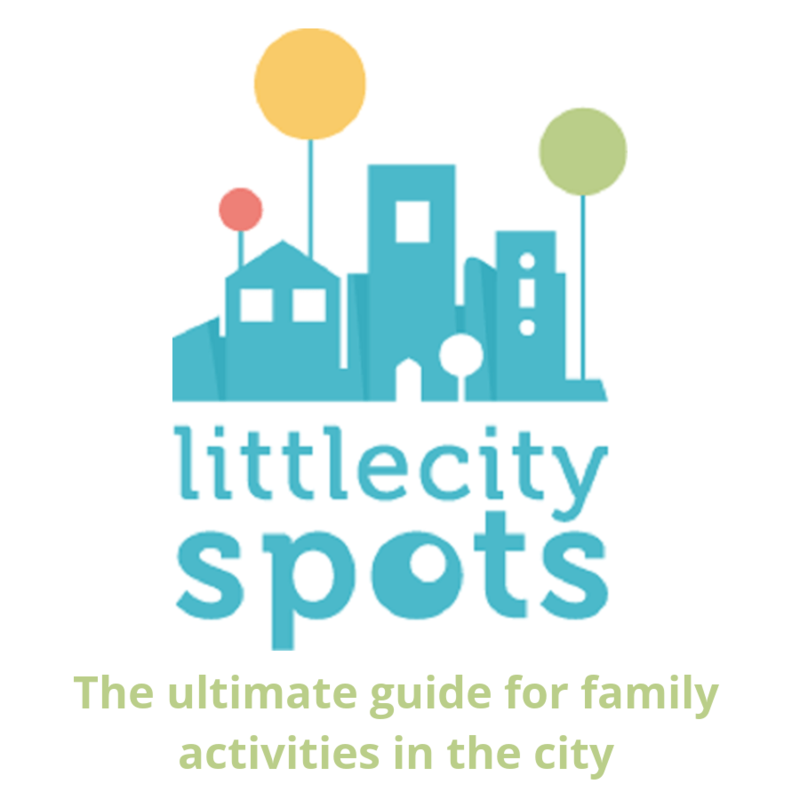 There is also a theatrical play designed for children and their families, that takes place every Sunday. The “Case of DoReMi” is a musical play with wind, key and string instruments. Children also have the opportunity to make their first steps in the world of Science, Technolgy and Engineering. Three six-month workshops of Robotics are organized at the Museum of Ancient Greek Technology by Stem Education: Lilliputian Engineers (for pre-school children), Young Engineers (5-8 years old), andIntroduction to Educational Robotics (8-11 years old). As said earlier, the same building permanently houses the independent exhibition of Ancient Greek Musical Instruments with 42 fully functional, reassembled musical instruments, such as the Helicon and the sixth string of Pythagoras, the lyre of Hermes, the guitar of Apollo, the Homeric phorminx, the harp of Sappho, the Ptolemaic helicon, the Pan flute, the Hydraulis of Ktesibios, and others.